Conclave Studios offers its clients complete recording services including pre-production, tempo mapping, song structuring, drum tracking, drum editing and replacement, guitar & bass tracking and re-amping, vocal tracking, editing, and mixing. Our 22' x 14' Live Room with 12' ceilings provides full-band, 48-channel simultaneous live recording. Each artist in the band gets to customize their own Aviom headphone station to create a customized tracking mix that enables them to perform their best. 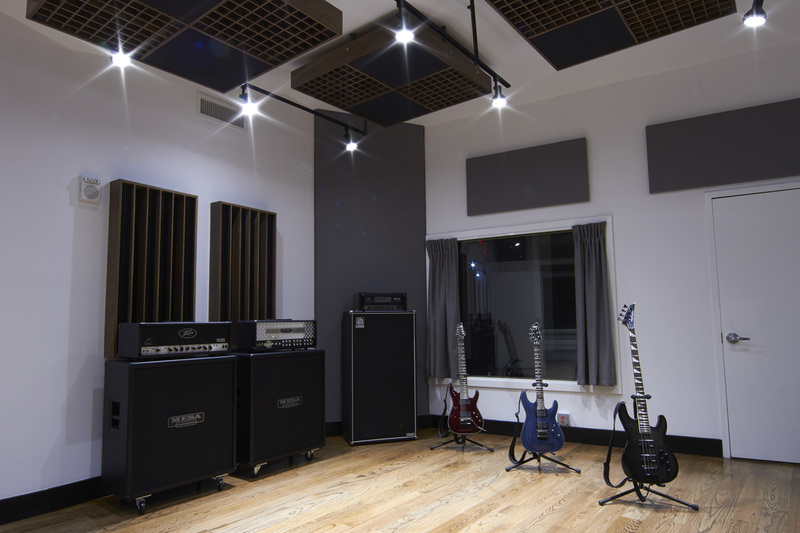 Outside the Live Room, four additional acoustic spaces are available. Our 14' x 7' Isolation Booth has a line of sight through the Live Room into our 23' x 18' Control Room. 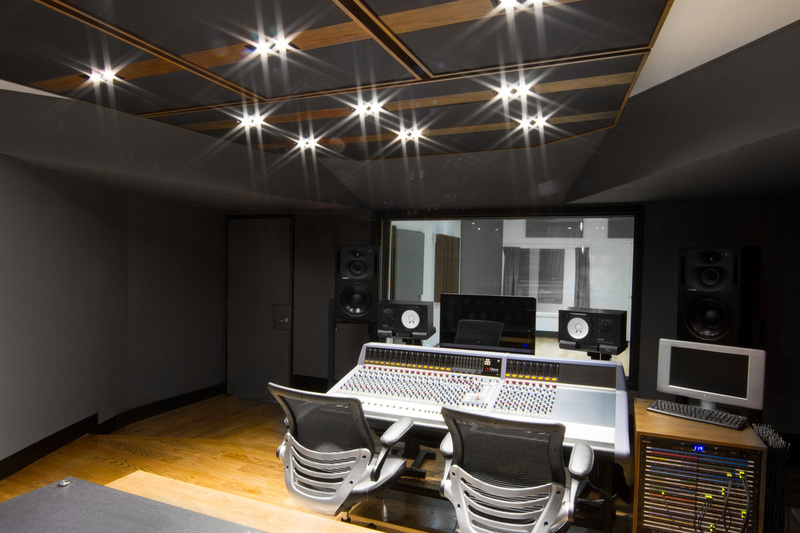 It allows vocalists acoustic isolation while still keeping them connected to the rest of the band and the Studio's engineer.